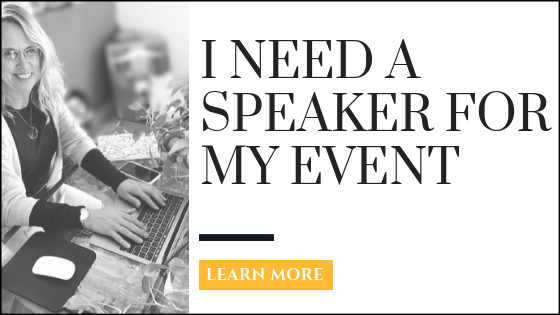 Charli Jane Speaker Services - Find a Speaker for your next event today! 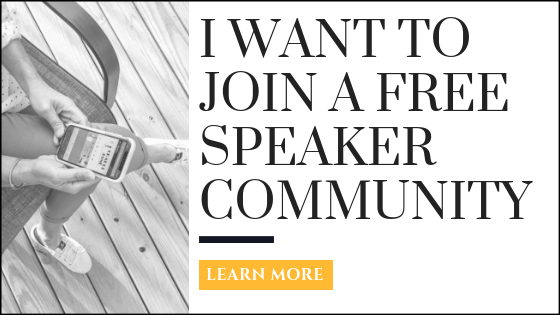 Welcome to Charli Jane Speakers! Hi There! 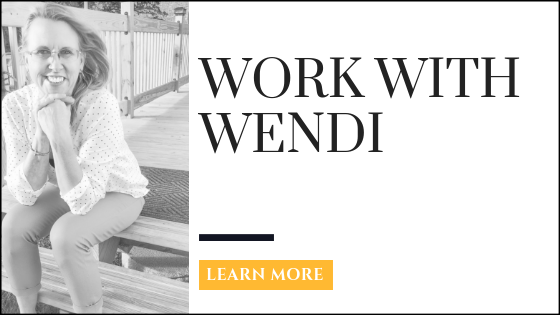 My name is Wendi McNeill, founder of Charli Jane Speakers™ I’m an industry go-to expert at online marketing, a biz-building strategist, multiple streams of income enthusiast and go-get-‘em mentor for successful Speakers. 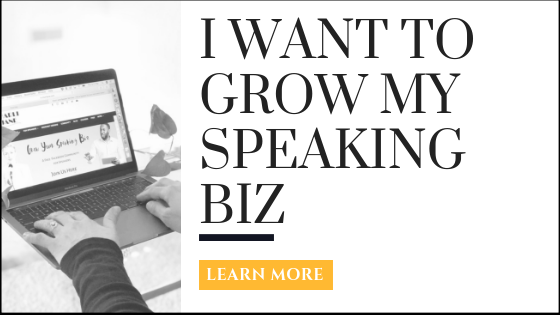 Since 2002, one of my obsessions has been teaching Speakers how to build strong platforms so they can achieve a booked schedule and get their message out to the masses. My other obsession? 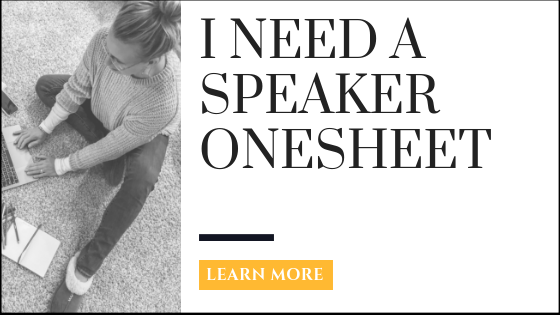 Working with Planners to find perfectly-matched Speakers for their events and celebrating the success that brings to Planners, their organizations and their audiences. Your next step is to see what services are a match for you! Questions? 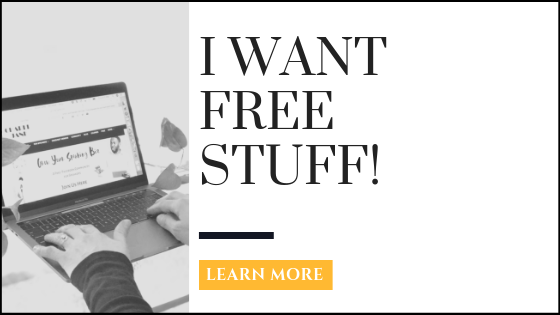 Email me at Hello@CharliJane.com and I’m happy to help!